Just 5 minutes from downtown! Guest will have access to the entire home - you will not be sharing it with anyone. 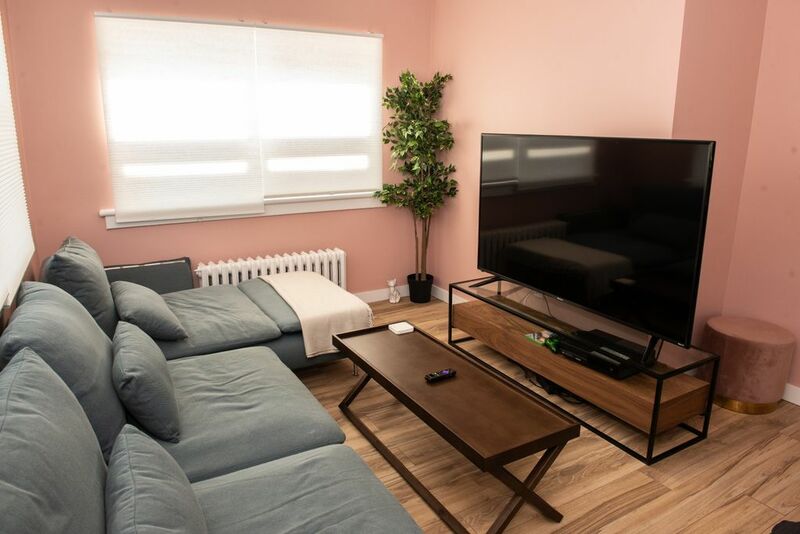 The home has a well-equipped kitchen, spacious living room, a 65" 4K TV with Roku , Xbox One with several games, bed sheets, shampoo, soap, and an abundance of towels. Wi-Fi is also extremely quick!